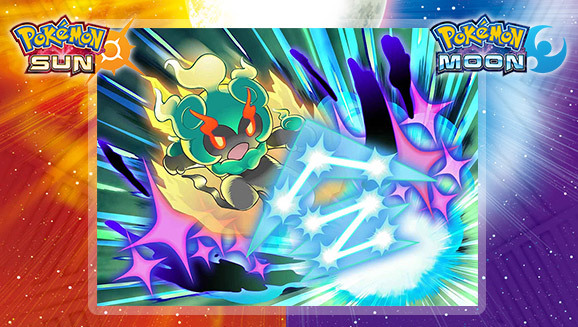 Starting October 7 and running until October 23 (or while stocks last) players will be able to get Marshadow via code distributed exclusively at EB Games Australia! The code will be free and will allow trainers to receive Marshadow into their copy of Pokémon Sun or Pokémon Moon! Enter your password that you received in-store. Speak to the deliveryman in any Pokémon Center to pick up Marshadow. The giveaway will run until October 23 or while stocks last! A new event started on the same one this finished. I don’t know how to put this up and do not have access to social media so I’m placing this within here. Hopeful someone that can write out the event in detail. Starting on October 23rd and running till the 13th of November, at all EB game stores in Australia, you can get a code for a Shiny Silvally, while stocks last. Same instructions from the Marshsadow event.